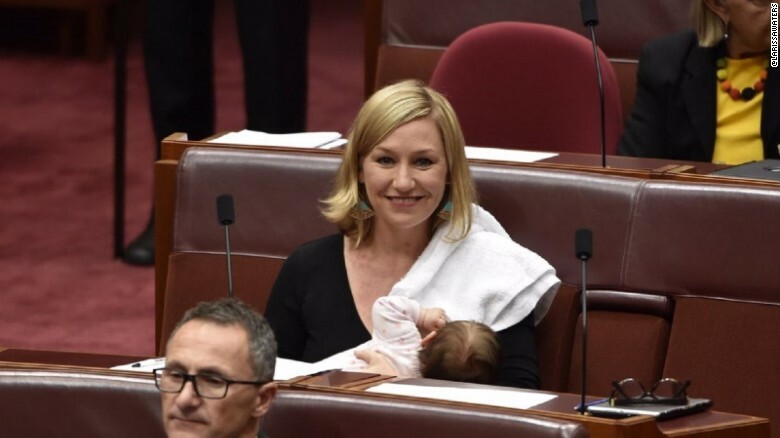 An Australian senator made history this week after becoming the first person to breastfeed a baby in the country’s parliament. Larissa Waters, co-deputy of Australia’s Green party, returned from maternity leave on Tuesday and fed her two-month-old daughter during a vote which took place the same day. "So proud that my daughter Alia is the first baby to be breastfed in the federal Parliament!” Waters tweeted soon after. "We need more #women & parents in Parli." Until last year, children were banned from the chambers and breastfeeding lawmakers were given a proxy vote. Waters was among the lead campaigners who pushed for change. "If we want more young women in parliament, we must make the rules more family friendly to allow new mothers and new fathers to balance their parliamentary and parental duties,” Walters said. While the Queensland senator has caused a stir – facing both praise and criticism from around the world – she’s not the first politician to make a public stand in support of breastfeeding. In 2016, Spanish MP Carolina Bescansa was both criticised and commended for taking her baby into parliament and breastfeeding him. 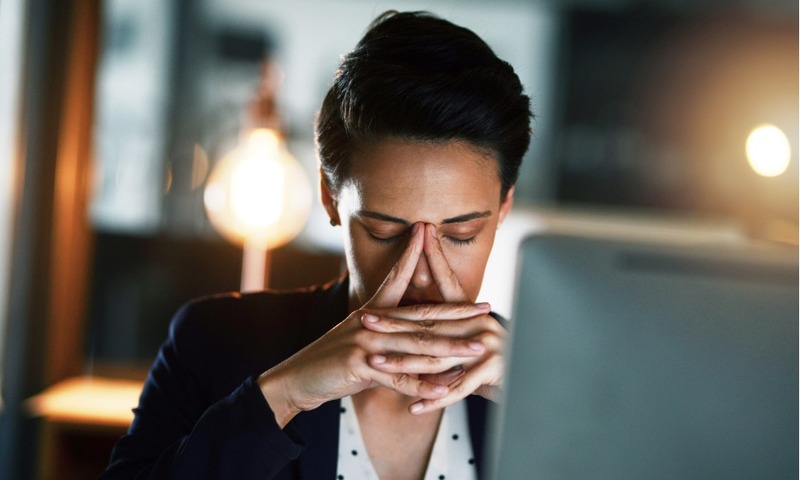 In the same year, a politician in Iceland breastfed her one-month-old child while speaking at the national parliament.